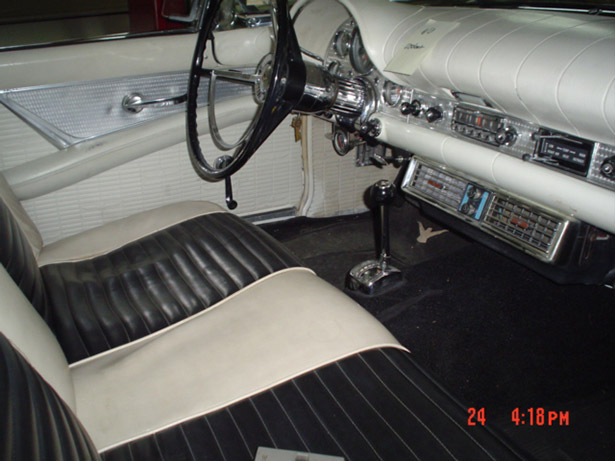 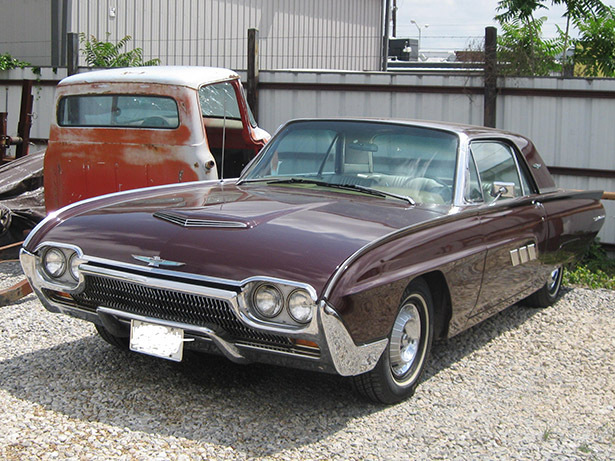 Ford Thunderbirds are one of our favorite restorations. 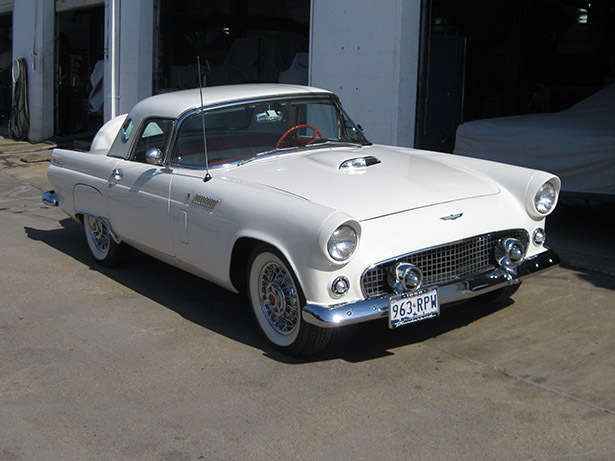 This car is, in our opinion, one of the greatest classics of all time! 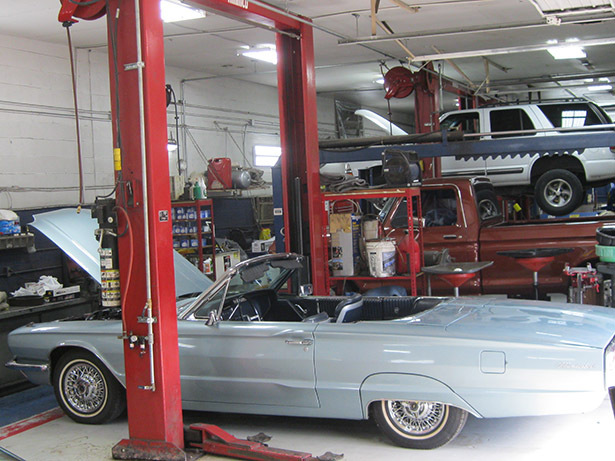 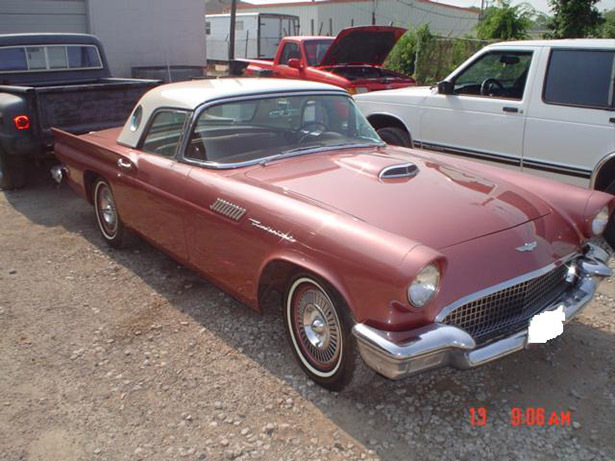 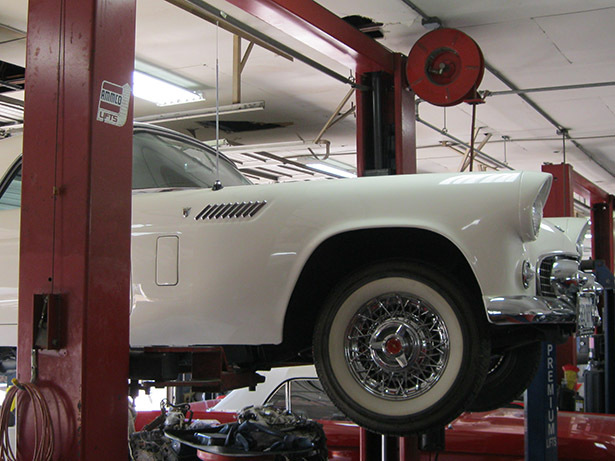 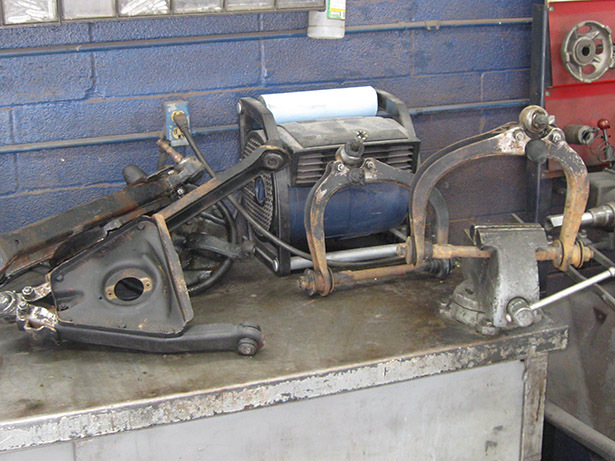 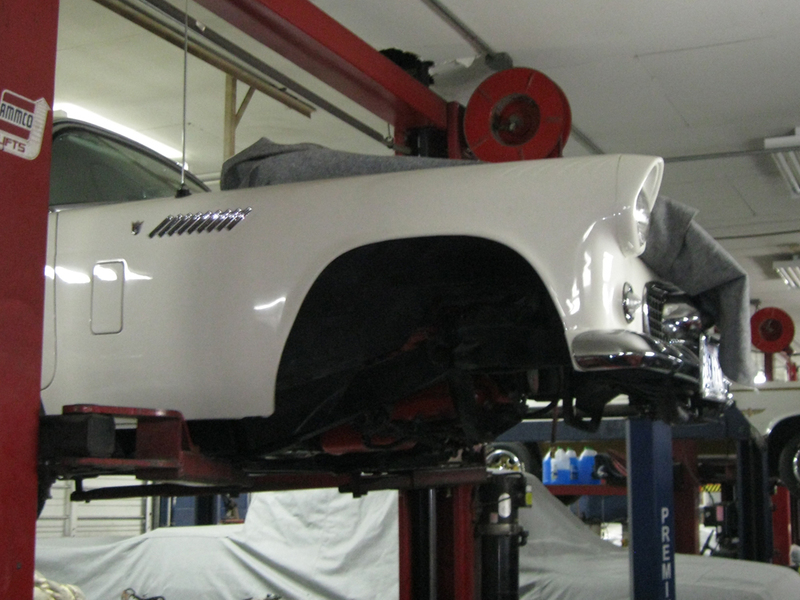 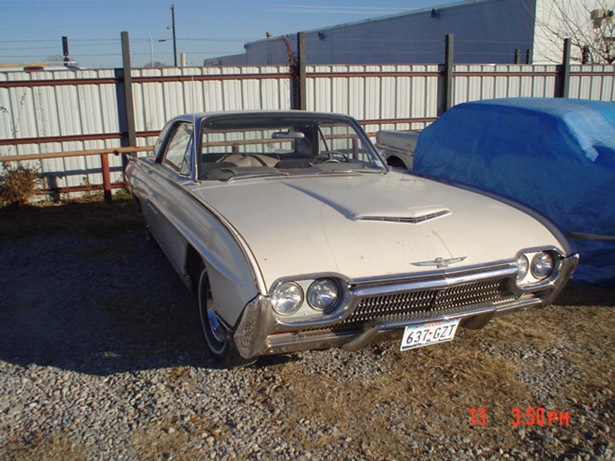 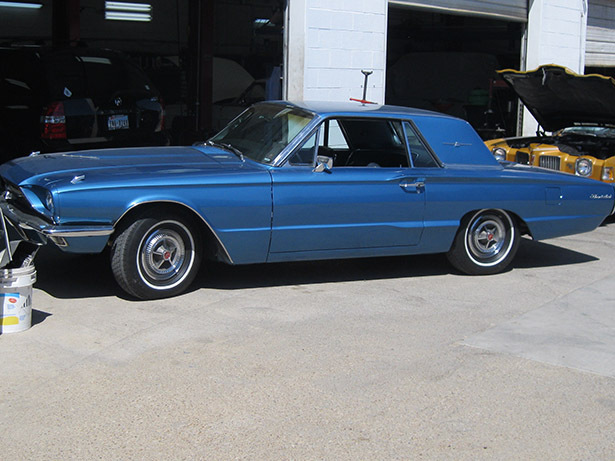 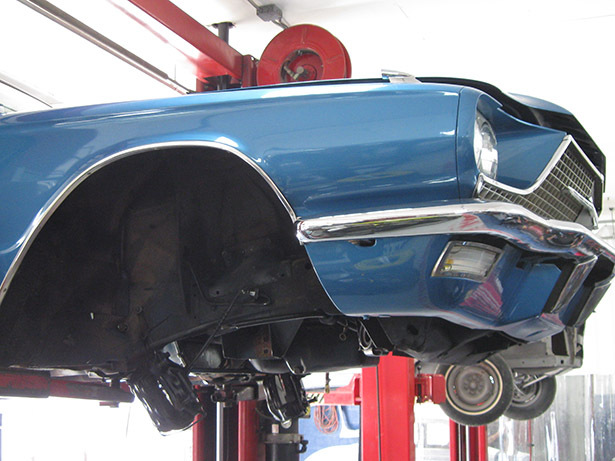 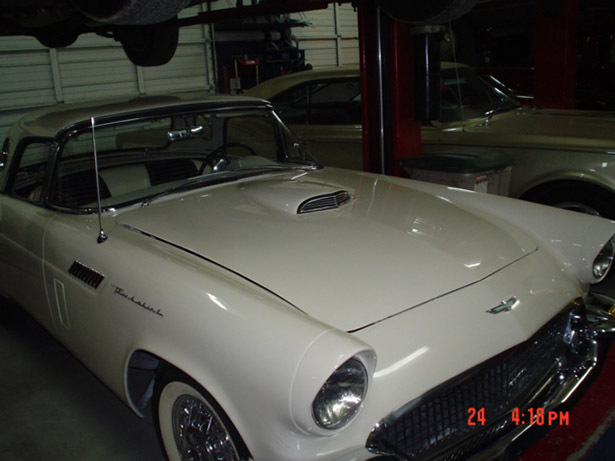 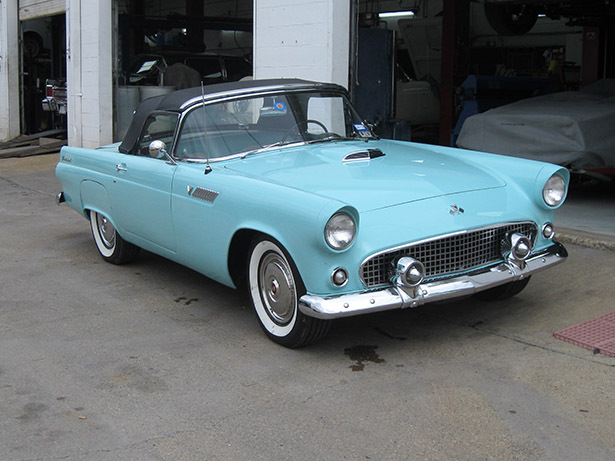 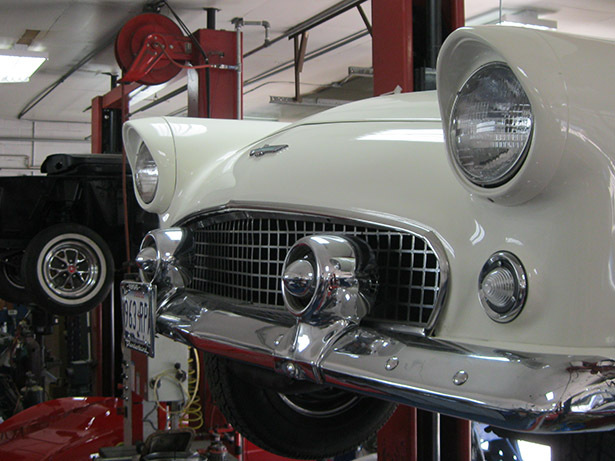 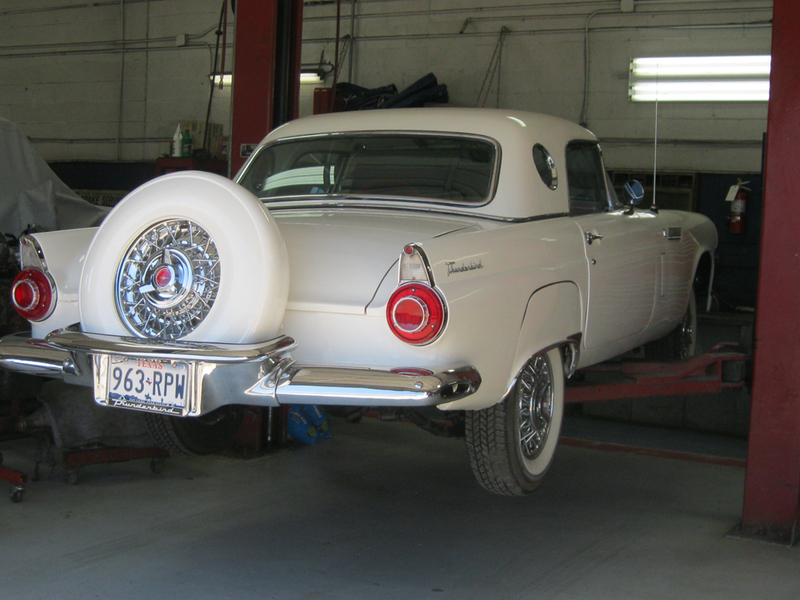 Please enjoy the pictures of the classic Ford Thunderbird restorations we have done here at Wilson Auto Repair.